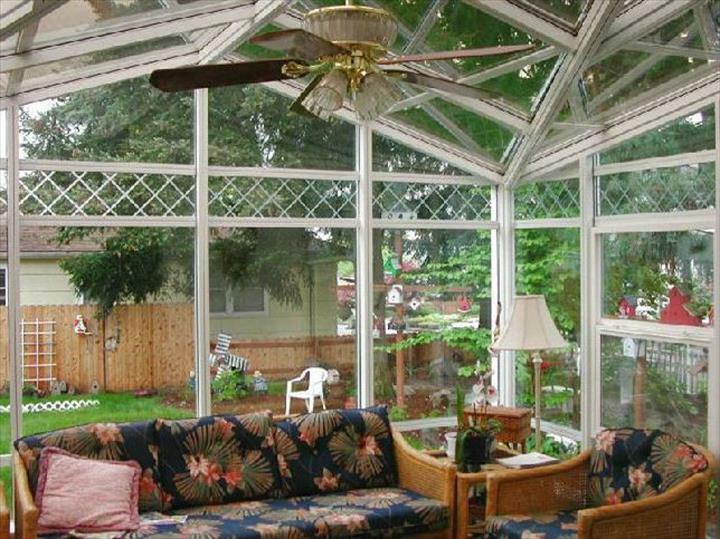 Alabama Awnings, in Florence, AL, is the area's leading awning specialist serving Colbert, Madison, Limestone, Lauderdale and Morgan counties since 1986. 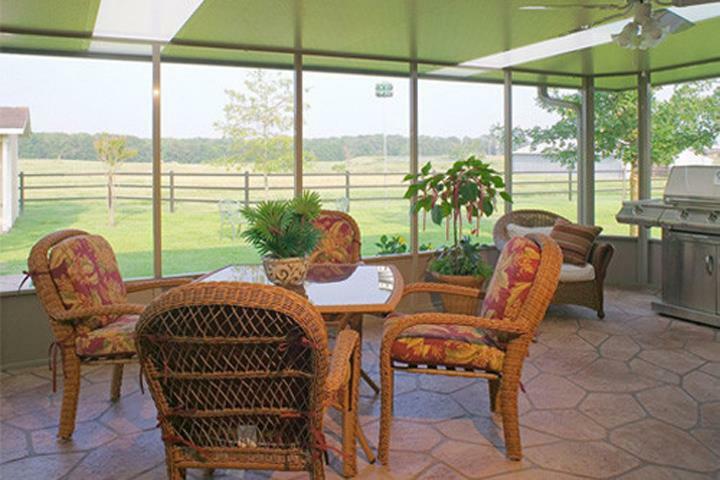 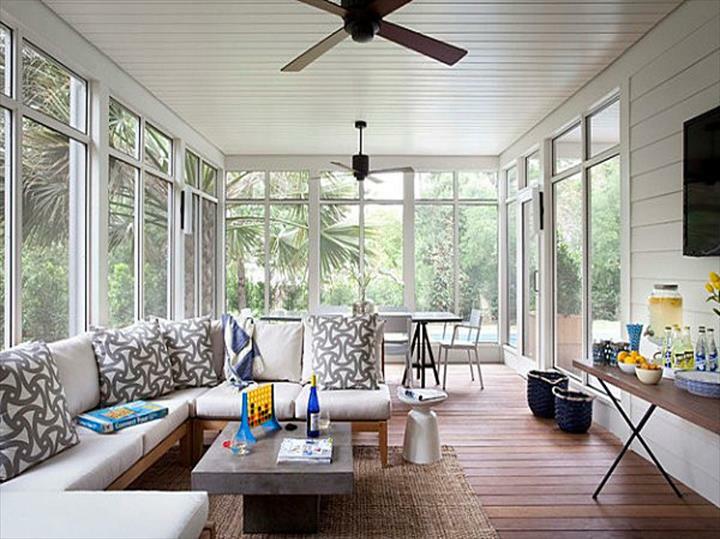 We offer custom canvas, retractable and standing seam awnings, patio covers and cushions, aluminum patio covers and more. 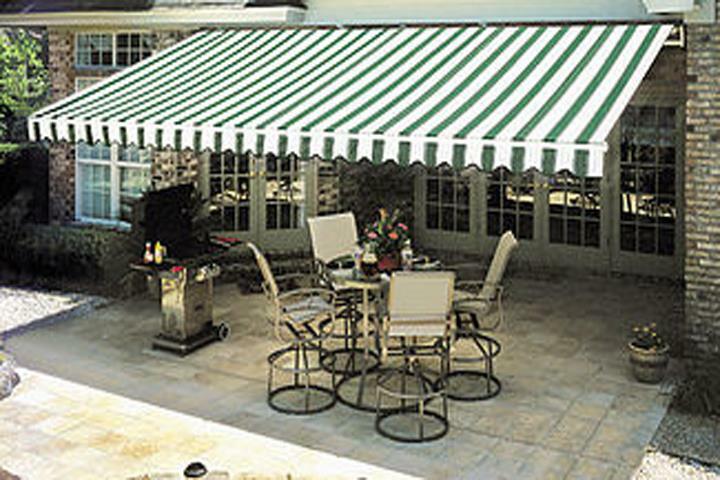 For all your awning needs, contact Alabama Awnings in Florence today! 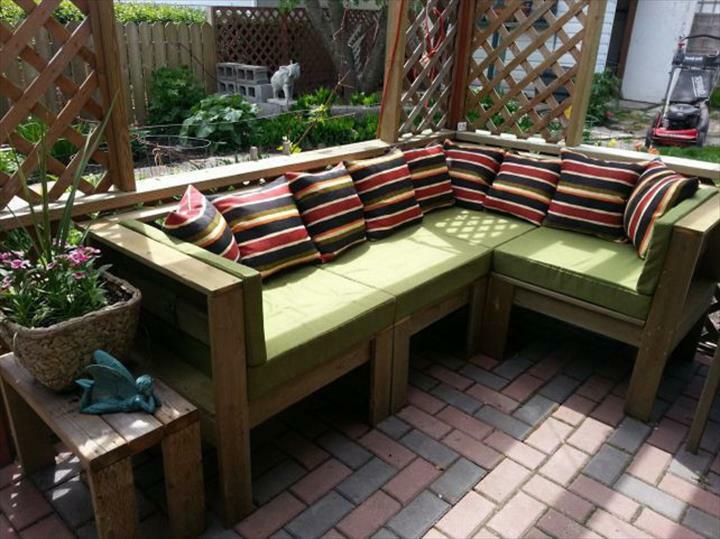 Established in 1986. 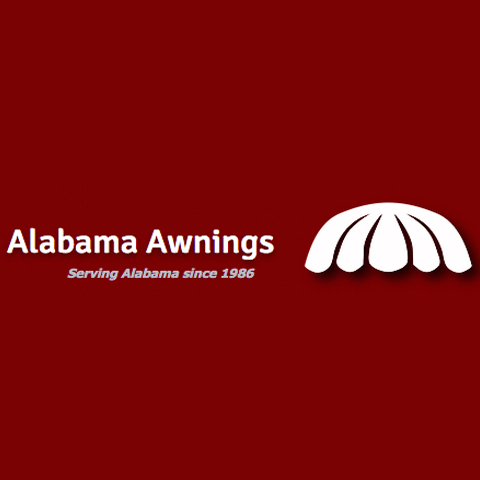 Alabama Awnings is proud to serve our local area which includes Colbert, Madison, Limestone, Lauderdale and Morgan Counties, Giles County, TN, Florence, Madison, Huntsville, Athens, Muscle Shoals, Sheffield, Killen, Rogersville, Tuscumbia, and Lawrenceburg, TN. 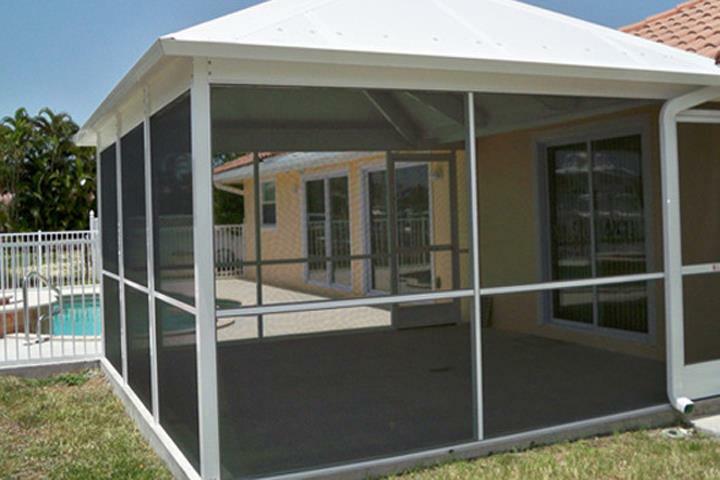 We specialize in Awnings and Sunbrellas since 1986.